14k rose gold threadless “snap-together” 3-ball triangle end. Fits 18g or 16g universal posts. 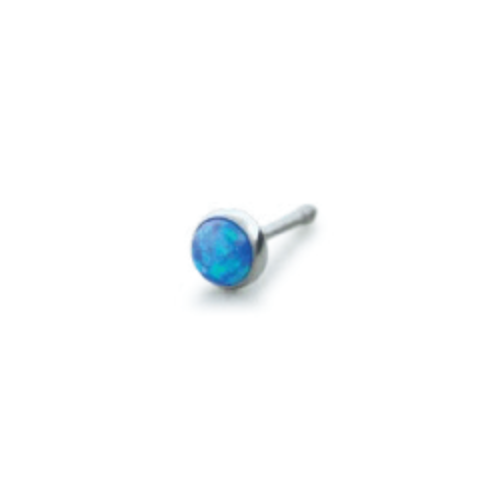 Great for nostril, earlobe, and ear cartilage piercings. 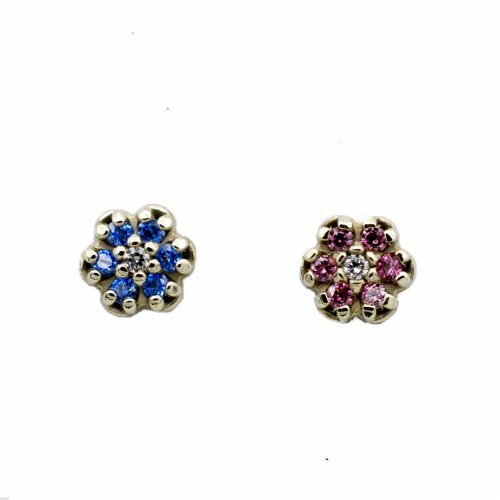 Categories: By Jewelry Type, Precious Metals, Ends, Threadless, Precious Metals, By Piercing, Earlobe, Ear Cartilage, Conch, Forward/Front Helix, Helix (Rim of Ear), Industrial, Rook/Anti-helix, Tragus, Nostril, Fresh/Healing Piercings, Stretched Ears, 16g (1.2mm), Lip.